How do I make sure I don't incur charges when I'm using the AWS Free Tier? I'm using the AWS Free Tier to test AWS services. How do I make sure that all the resources I'm using are covered under the AWS Free Tier? The AWS Free Tier makes certain amounts and types of resources for new AWS accounts available free of charge for a one-year period. Any amounts and types of resources that aren't covered are charged at standard rates. Understand what services and resources are covered by the AWS Free Tier. Monitor Free Tier usage with AWS Budgets. Monitor costs in the Billing and Cost Management console. Be sure that your planned configuration falls under the Free Tier offering. Clean up test resources when you're done using them. Before you create any new resources, review the list of covered services and resources at AWS Free Tier. Opt in to the AWS Budgets Free Tier usage alert. This alert notifies you when your usage will lead to charges. Check your usage in the Billing and Cost Management console. Even if your resources are covered under the AWS Free Tier, you'll see a line item on your bill for each covered resource. Use the Top Free Tier Services by Usage table in your Billing and Cost Management console to see how much of the AWS Free Tier you're currently using. You can also use this table to see if your current usage rate will incur charges. Note: Most benefits offered by the AWS Free Tier apply globally to all resources on your account, not individually to each AWS Region. Be sure to monitor your usage in all AWS Regions. Use the Simple Monthly Calculator to see whether your planned resource configuration are entirely covered under the AWS Free Tier, or if you'll pay the standard rates for your planned configuration. See the AWS documentation for information about how to clean up resources after you're done testing. 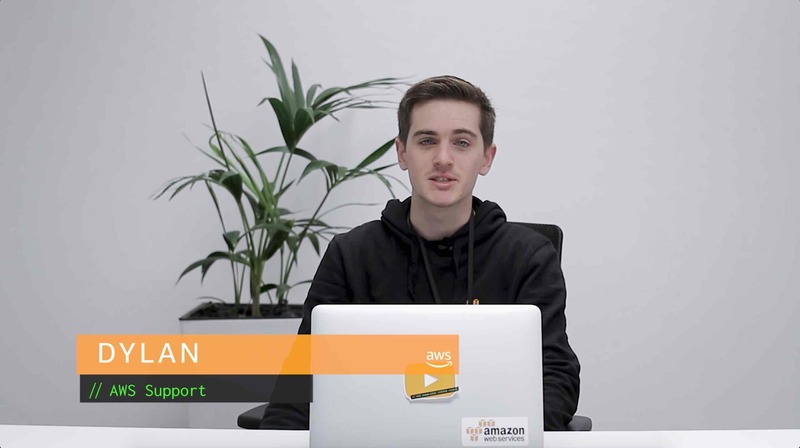 For example, AWS documentation can show you how to delete S3 buckets that contain objects you no longer need, or terminate Elastic Beanstalk environments that are running test applications.